Former Pakistan fielding coach Steve Rixon has criticised the Pakistan Cricket Board (PCB) for their lack of professionalism. 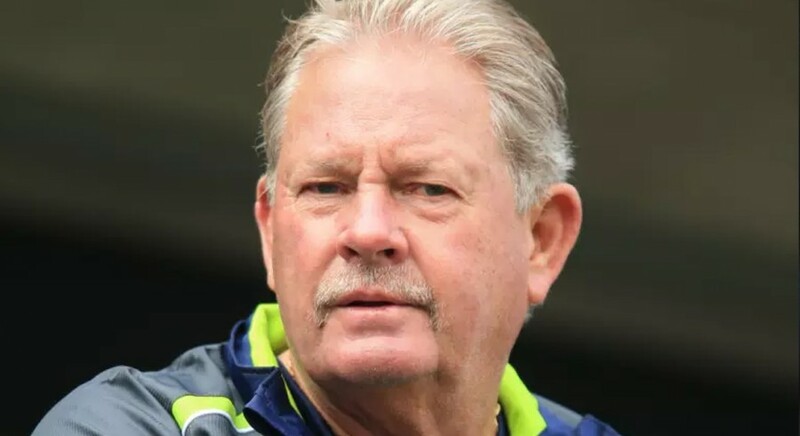 While speaking to Fairfax Media, the Aussie said it was logical to continue with the Pakistan side as their fielding coach till the 2019 World Cup but he chose not to because of PCB’s disorganised system. "They didn't pay subsidiary staff on time. Everyone was meant to go to the World Cup, which would be the sensible thing to do but not unless they improved their act," said Rixon. "[I told them], 'you guys will make me angrier and angrier, and I don't need it.' I said 'thanks, but no thanks'." Rixon enjoyed his time with the coaching staff but he insisted that the PCB must mend their ways if they want to continue working with overseas professionals. Under Rixon Pakistan’s fielding improved leaps and bounds — who was brought in by current Pakistan Head Coach Mickey Arthur in 2016 — but PCB’s contract with Rixon expired in June 2018, after which he chose not to extend his stint with the Pakistan side citing spending more time with his family as a reason. "They're losing good people because of their stupidity and lack of professionalism. It's no skin off my nose. Shame because I enjoy the players and saw some fantastic things there," he said.